NC State is set to return plenty of talent on both sides of the ball to take on what could be considered a difficult schedule. Here is NC State's schedule for the upcoming season. NOTE: Home games are in bold. 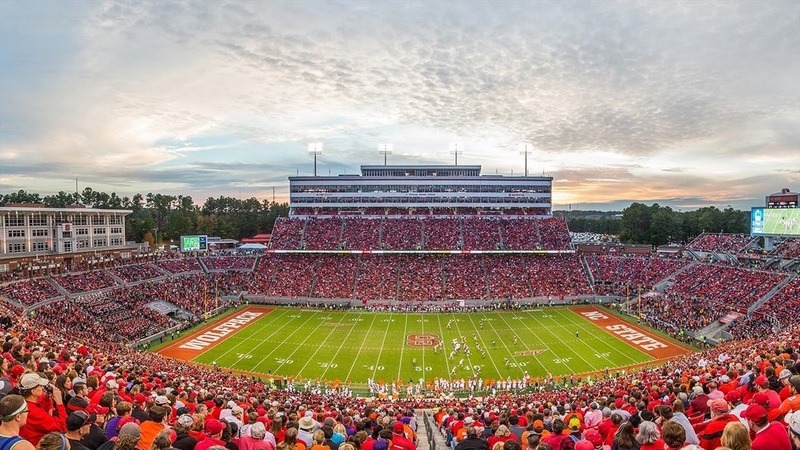 The Wolfpack plays two Thursday night games and has a bye before Wake Forest. Here is the full team-by-team ACC Schedule: LINK.